Innovation is the watchword in financial services today. With the rapid acceleration of technological change and the emergence of a growing demographic of digital natives, financial businesses need to not only improve their existing operations but also to seek ways to innovate and avoid being left behind. Yet, those two activities – optimizing operations, on the one hand, and innovating business models, on the other – are hard to do well at the same time. If your job is focused on operations, you simply don’t have much time to spare for keeping up with innovation trends. And when you have time, where do you go, what do you listen to, who do you trust? There is a lot of noise these days in financial services and it’s hard to find the signal you should be paying attention to. It used to be that you could stay up to date on your industry by attending a conference or two each year and reading the trade media in between. The conferences were important because of the people you’d meet and the conversations you’d have. The media was easy to keep up with because there were a handful of go-to publications. Oh, how the world has changed. Now, there are dozens of industry events to choose from and hundreds of publications, blogs, podcasts and influencers who have news and insights that can help you. Digital technology and social media have sparked an explosion in the availability of content and distribution channels. You need some new strategies for staying up to date in your industry, for filtering this firehose of information and insight about innovation in the financial services industry. I believe social networks and online influencers are the foundation of that new strategy. 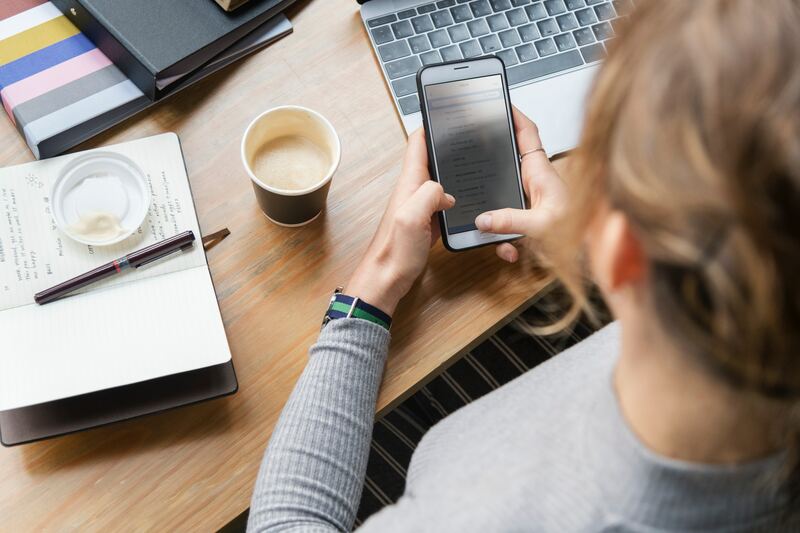 Social networks, like LinkedIn and Twitter, have emerged in the last decade to fill a gap: they facilitate people connecting and sharing knowledge and information. They can accelerate knowledge development and then distribute that knowledge faster and more efficiently than ever before. Who you know matters in business – and it matters in digital social networks. 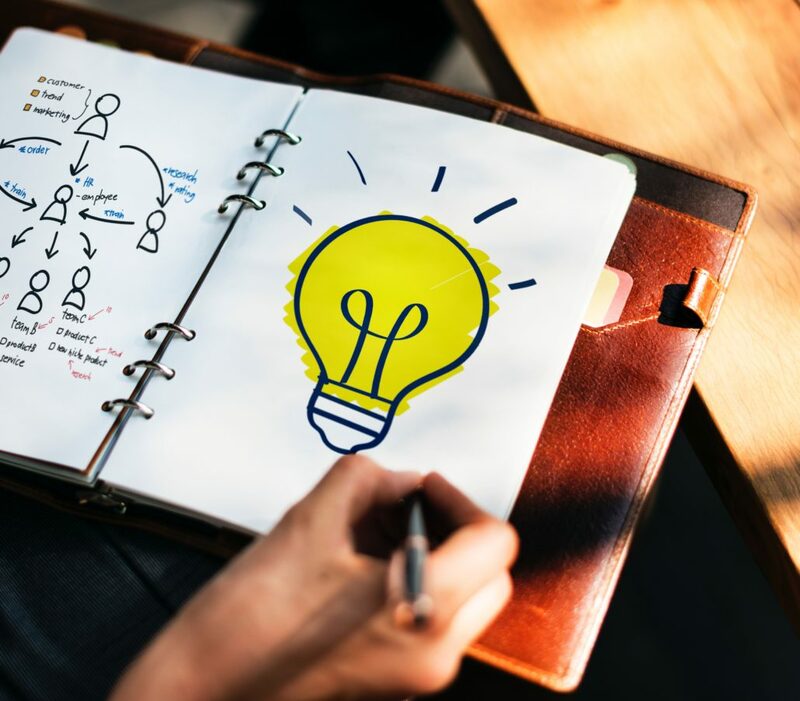 By identifying the right online influencers for you and your business objectives, then tuning into their feeds, you can gain access to a wealth of crowdsourced knowledge and insight more efficiently than doing it on your own. Clay Shirky famously said: “It’s not information overload. It’s filter failure.” If digital technology and social media are contributing to information overload, and it’s hard to argue they aren’t, then influence networks are the way to overcome filter failure and find more signal. Use LinkedIn as your primary business network. Make sure your LinkedIn profile and summary is complete and up to date. When you meet new people or discover an influencer who is relevant to you, connect with or follow them on LinkedIn and stay in touch. Get a Twitter account or dust off your dormant one. Start with my list of banking innovation influencers and follow a few at a time, the ones that seem to be sharing valuable insights. Attend a financial industry event focused on innovation. 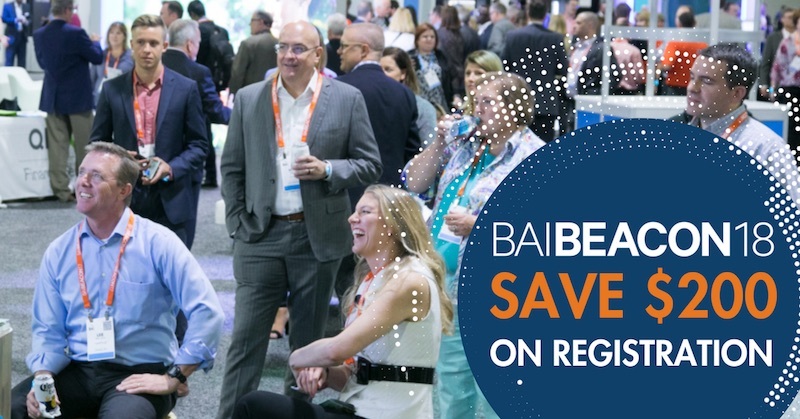 A good example of an innovative industry event you could attend is BAI Beacon happening on Oct. 9-11, 2018 in Orlando, FL, featuring two of the top banking innovation influencers on my list, Jim Marous and JP Nicols, along with many other speakers and industry thought leaders. Consume as much industry content as you can and share the best material regularly in your social networks. Be generous and kind in sharing your opinion and always strive to add value to your social network interactions. Note: I will be moderating a roundtable discussion on influencer engagement strategies at BAI Beacon on Wed. Oct. 10, at 2:15 pm ET.